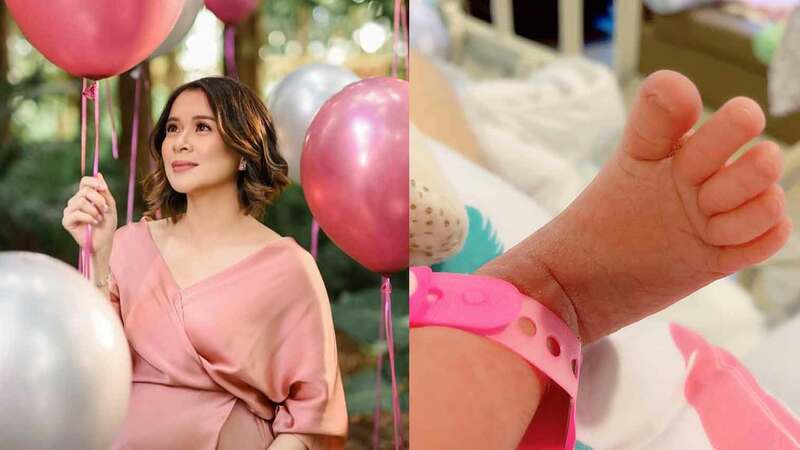 LJ Reyes Gives Birth To Her Second Child! LJ Reyes Gave Birth To Her Second Child! She now has a baby girl with Paolo Contis. On Friday, January 4, LJ Reyes gave birth to her first child with actor Paolo Contis. The couple of three years named their baby girl Summer Ayanna. LJ has a son, Aki, with actor Paulo Avelino. Recently, she thanked her firstborn for teaching her how to be tough and loving.